Did you catch the results of GP Kuala Lumpur? Here, let me show you what happened. That’s it. That’s what happened. That’s all of it. Six of the eight decks were UW Midrange or UW Flash, a blurry distinction at best. That’s six decks that are nearly identical; Spell Queller, Reflector Mage, Smuggler’s Copter, and Gideon. Oh my, the Copters and Gideons. 32 Smuggler’s copter — that’s 100% saturation — and 31 Gideons, which is 97%. GP Providence was better, but probably not by enough. 16 Copters and 10 Gideons. 10 Gideons isn’t an alarm-worthy number at all. 16 Copters is, maybe. 16 certainly wouldn’t warrant a second glance most of the time — there were 16 Grim Flayers, for instance — but given that there were also 32 copies at Kuala Lumpur, it looks bad. This reminds me a lot of the Eldrazi weekend from earlier this year. It was that big Modern GP weekend in March, with three concurrent Modern GPs. It was something like 7/8 Eldrazi, 5/8, and 3/8. Or something like that. It was rough. I don’t know about you, but this was a rather frustrating Pro Tour for me. I felt like I had a good bead on it heading in, and the results bore that out. Last week I said that there was no way the PT would be all aggro. Turns out only about a quarter of the day one meta was. Then on the MTG Fast Finance episode we released Friday evening, just as round four was starting, I made several predictions. I said Metalwork Colossus was my pick for the breakout card of the event; it jumped something like 250%. 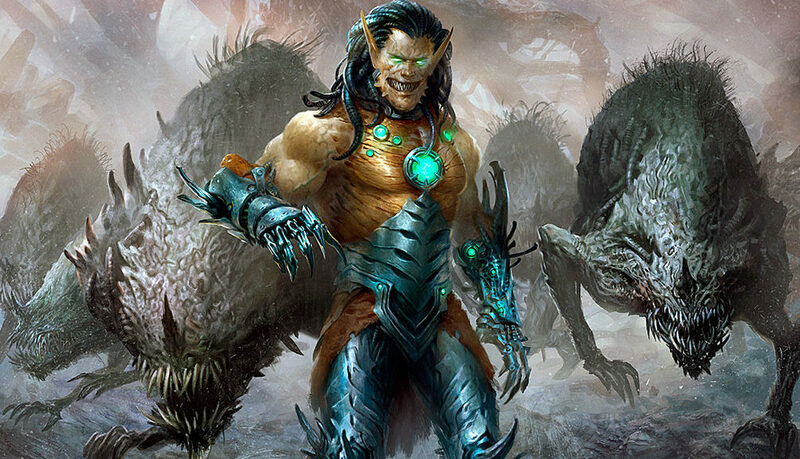 I said that Torrential Gearhulk was a card to watch and potentially profitable at $8 or $9; it’s $24 shipped for a copy on TCG right now. 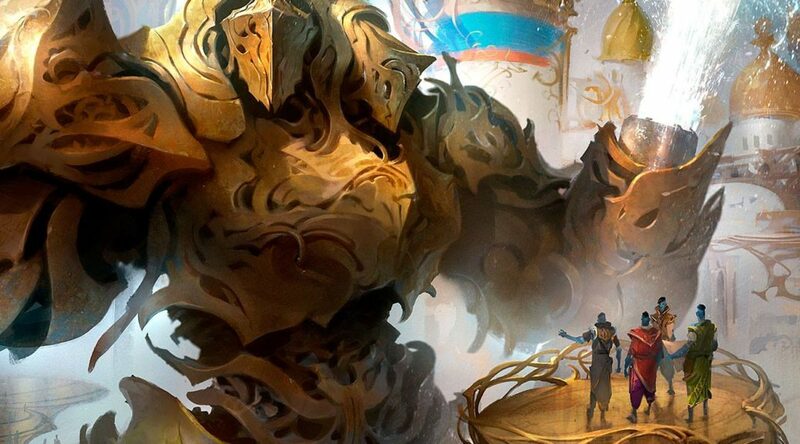 I made sure to mention Aetherworks Marvel just as we were pulling away from a segment because I felt it was positioned to have a meaningful presence; it was the prevalent deck of both the day one and two metagames. 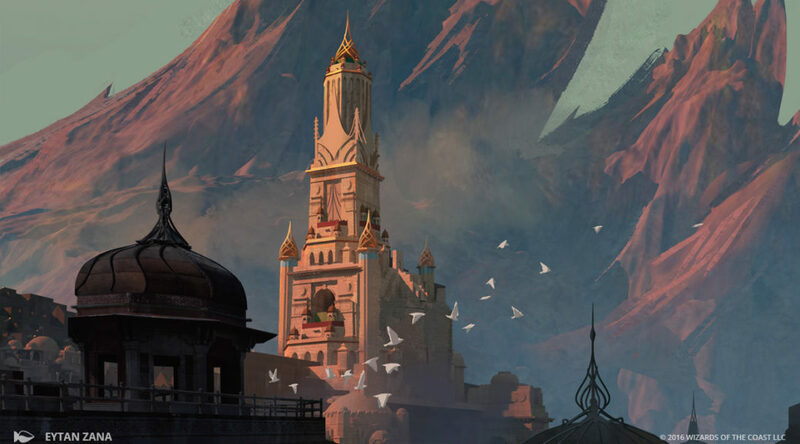 An intriguing circumstance has arisen ahead of Pro Tour Kaladesh that we haven’t seen in several years at least. Typically, two SCG Opens fire ahead of a Pro Tour. One the weekend the set is freshly legal — that would have been SCG Indianapolis ten days ago — and one the weekend immediately prior; that is, this past weekend. 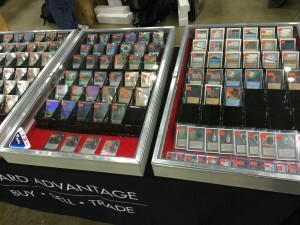 However, Grand Prix Atlanta was this weekend past, and it was A. run by SCG and B. limited. That means that we didn’t get the second of two Opens we normally do. We’ve frequently seen the format “stabilize” a little at the second Open of a new format. The first weekend is the wild west, and then the second is where the more dominant strategies begin to take hold and we begin to get an idea of what was an outlier and what was genuinely powerful. All of this goes on to inform PT competitors, who watch both events closely for top performers, strategies falling behind, and novel gimmicks. 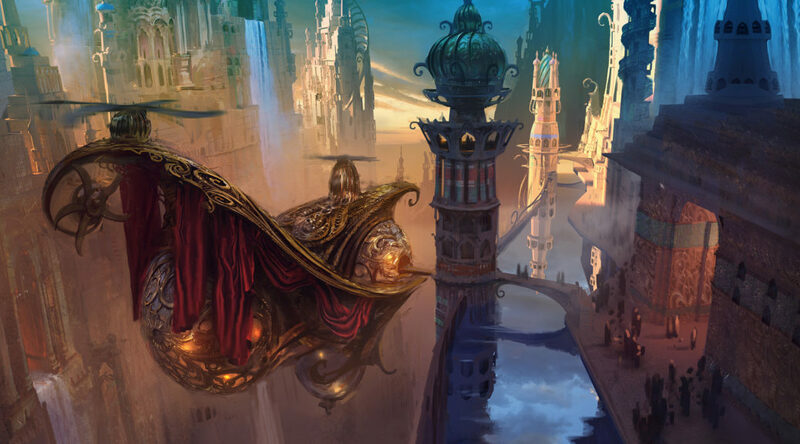 No matter which conversation thread you choose to look at after this weekend’s initial Kaladesh-legal SCG Open — the breakout performance of vehicles as an archetype, Aetherworks Marvel swinging for the fences and sort of getting there, or Chandra, Torch of Defiance mostly hanging out on the sidelines — there’s one giant narrative that none can escape. Of course, I’m talking about the fact that 32 copies of Smuggler’s Copter that showed up in the top 8. It wasn’t 25% of the top 8. It wasn’t 40%. It wasn’t 50% or 60% or 75%. Literal 100% of the top 8 played four Smuggler’s Copter. Every single deck.